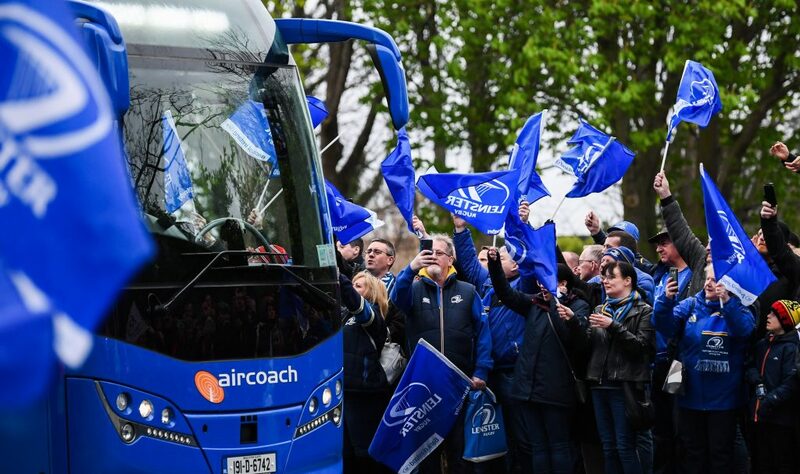 Leinster Rugby | The Guinness PRO14 – A New Dawn! 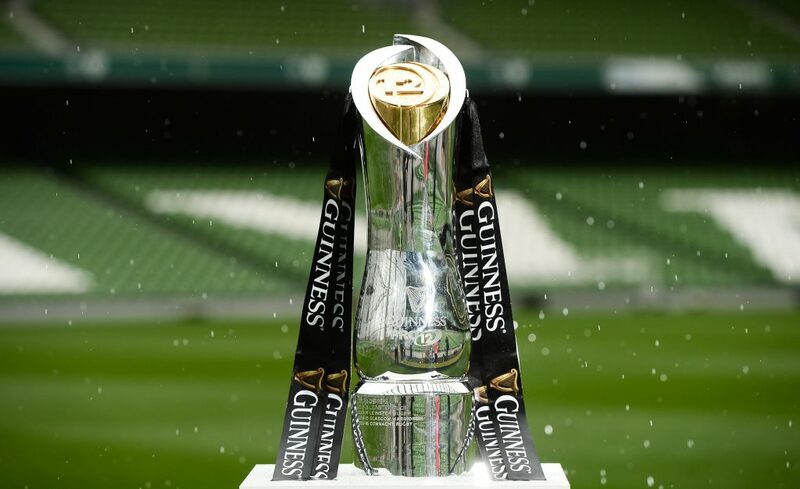 The Guinness PRO14 – A New Dawn! A long-term strategic agreement has been signed by both parties which will allow the participation of two South African franchises in the renamed Guinness PRO14 Championship. 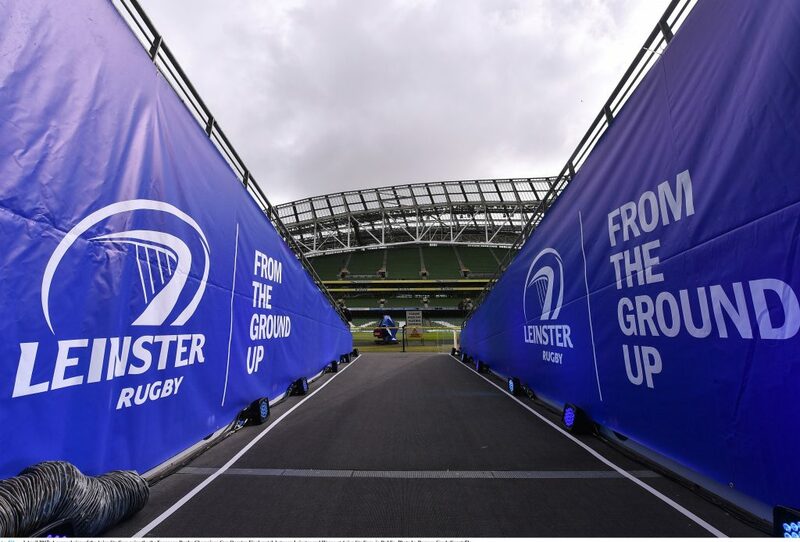 The agreement means that the Championship will take place across the northern and southern hemispheres and marks the first phase of expansion as the Guinness PRO14 becomes a truly global tournament. The addition of the Toyota Cheetahs and the Southern Kings will require the Championship to introduce a new Conference format as a league format is not suited to a 14-team cross-border tournament, yet the derby structure will be retained. 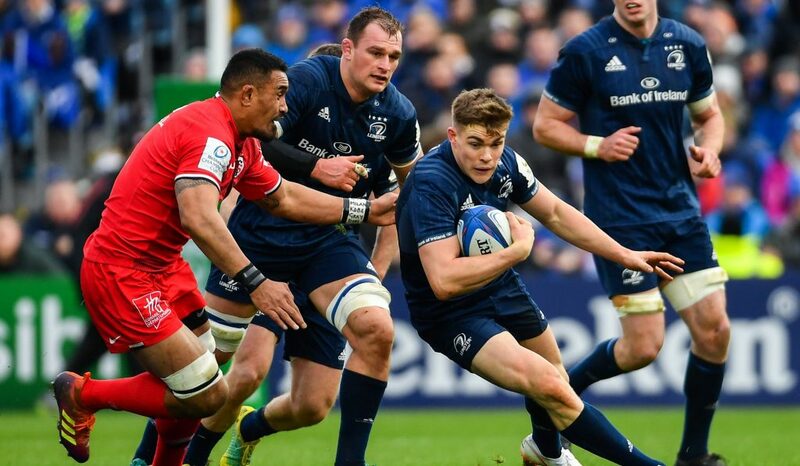 The Guinness PRO14 will adopt a two-conference model which will allow for the new clubs to be added into the Championship without need to add extra rounds in 2017/18. Regarding fixtures there will be one less game with every team playing 21 regular season games. 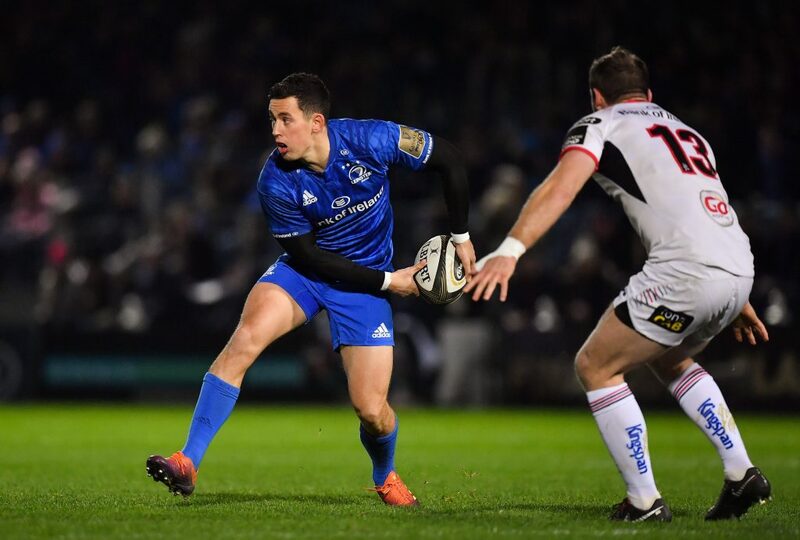 The teams that finish top of both Conference A and Conference B will qualify for a home Semi-Final while the Guinness PRO14 Final Series will now include Quarter-Finals allowing another four clubs to reach the knock-out stages. The winners of both Quarter-Finals will then go through to away Semi-Finals. In addition teams ranked one to three from each Conference will qualify for the Champions Cup while the team with the highest points total outside of those six teams across both Conferences will claim the final Champions Cup place. 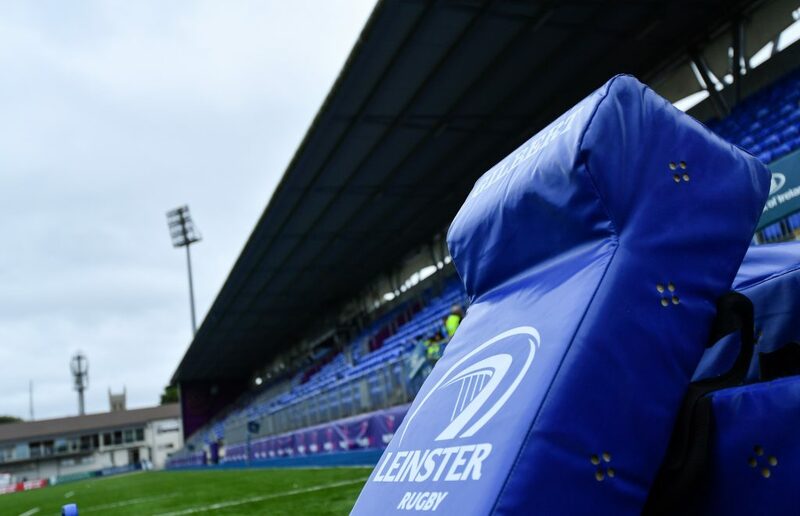 The fixture list has been drafted for all 21 rounds with Rounds 1-13 to be confirmed next week after the Championship’s broadcast partners have made their selections for live television broadcasts and the clubs have been consulted. 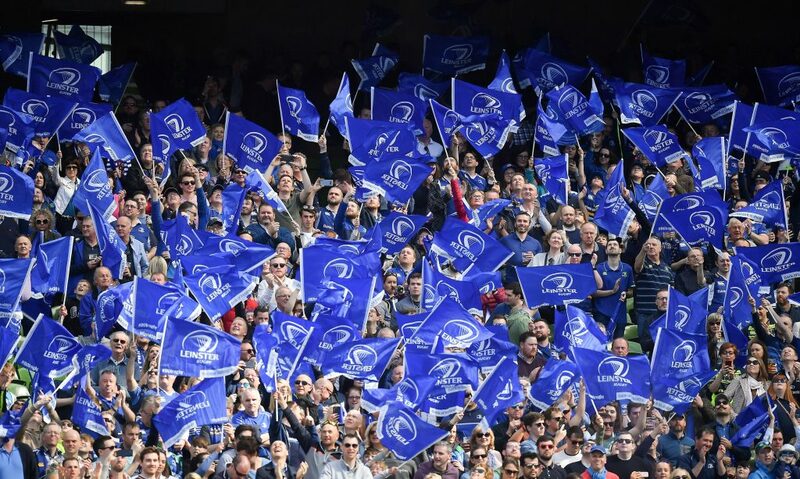 Martin Anayi, CEO of the Guinness PRO14, said: “Our clubs, players and coaches are already excited about the opportunity to play in South Africa in front of new crowds, new stadiums and take on these exciting new tests. “From a logistical point of view, we know that travelling long distance will be nothing unusual to the South African sides, and indeed our core international players, but it is a new departure for our clubs. As such we have been in a dialogue with performance directors across all participating unions to ensure that player welfare is not compromised. 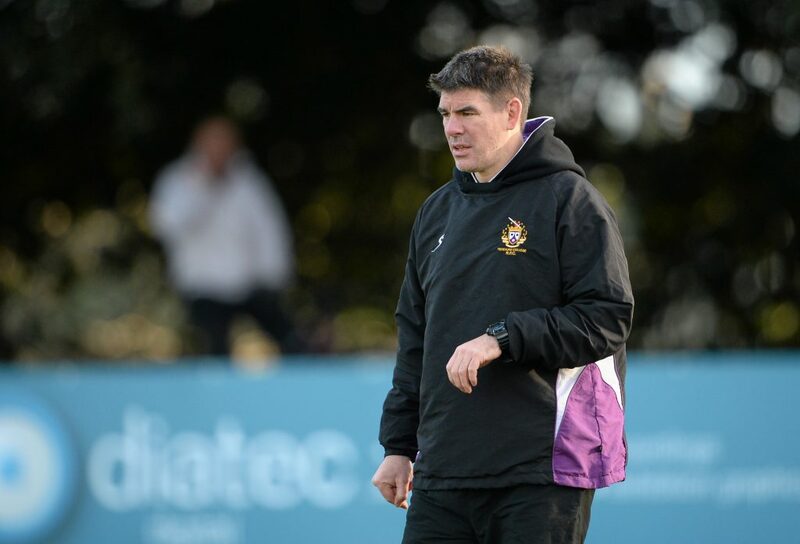 “We will work closely with travel partners to ensure that players are provided the best possible times and conditions when flying to and from South Africa to make sure their preparation is unaffected. Jurie Roux, CEO of SA Rugby, said the decision to accept an invitation to play in the northern hemisphere competition was a ground-breaking move that added a whole new dimension to the South African season. “This development is as exciting as the launch of Super Rugby itself back in 1996,” said Roux. “It marks the start of a new adventure for rugby in South Africa with a number of exciting opportunities. 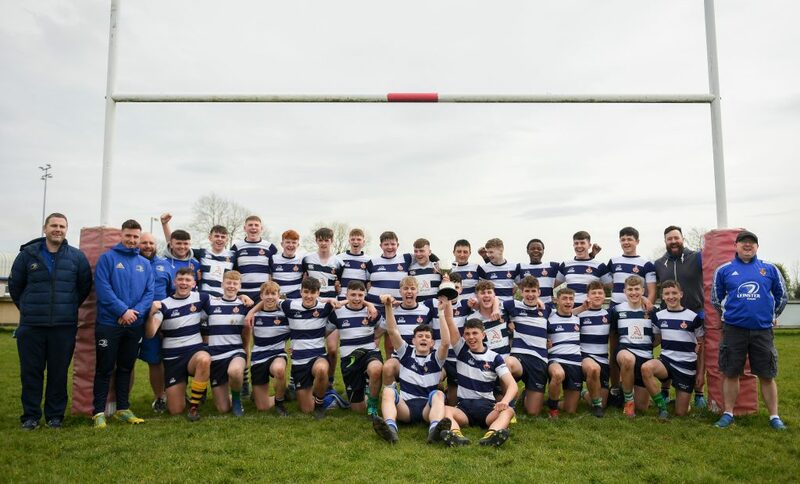 It will not be without its challenges in aligning with a competition in a different part of the calendar and in very different playing conditions; but it is also a fantastic opportunity for South African rugby to widen our rugby horizons. To find out more about the new Guinness PRO14 and to read the full media release here.